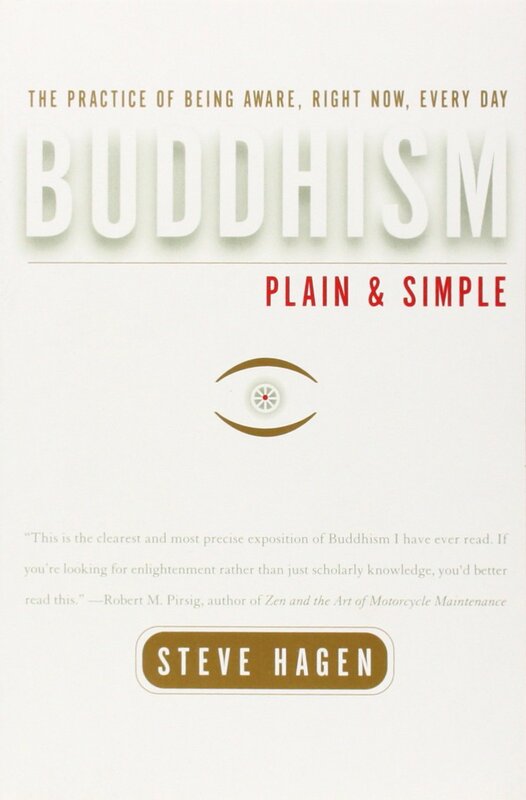 As so often happens, along with the increasing numbers of Buddhism came increasing disagreements. 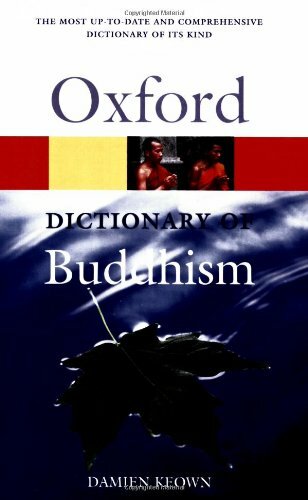 Within 100 years of the Buddha's death, significant disputes arose, primarily in the areas of monastic discipline. To deal with these disputes, a Second Council was convened. Although it is unclear exactly what happened at this council, we do know that it resulted in a split in the Buddhist community. 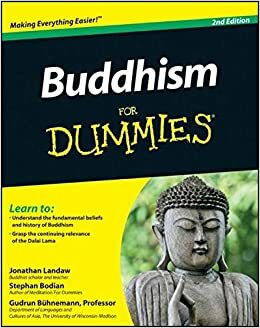 A large group of monks were either expelled or left by choice because they did not agree with the other group's interpretations of the Buddha's teachings. The group who stayed called themselves the Elders (Thera in Pali). 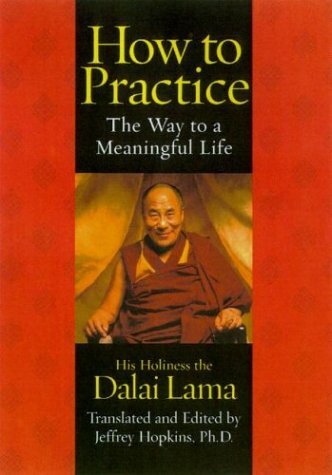 They felt they were in keeping with the original spirit of the Buddha's teachings. 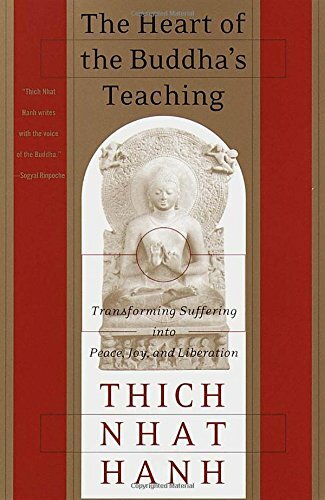 The other group, the Great Community (Mahasanghika in Sanskrit), interpreted Buddha's teachings more liberally, but in a way that they felt was more true to his intentions. These two groups would eventually evolve into Theravada and Mahayana Buddhism. 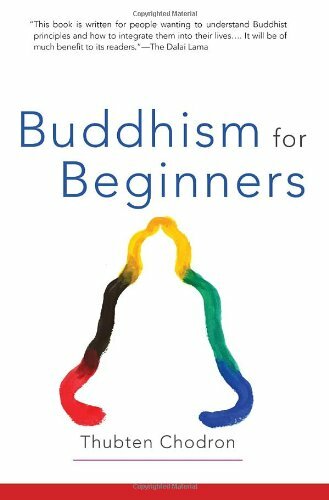 Within 200 years of the Buddha's death, there were 18 schools of Buddhism in India. 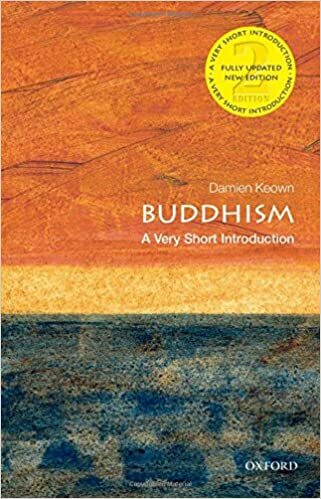 This is perhaps not surprising, given that the Buddha taught in a slightly different way for each situation, was averse to setting down doctrine and never wrote anything himself. 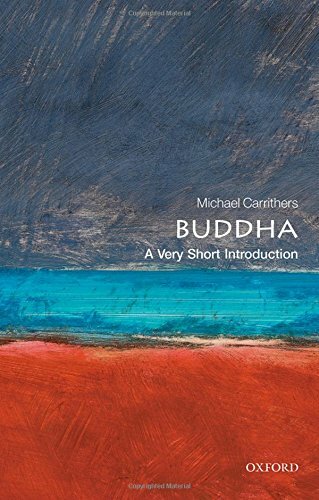 Moreover, Buddhism had now spread to places with different languages and customs, and therefore different perspectives on the dharma. - John Bowker, ed., The Cambridge Illustrated History of Religions (Cambridge UP, 2002), p. 80.